With PHP Monitoring, you can identify bottlenecks in your PHP application and optimize your users’ experience. 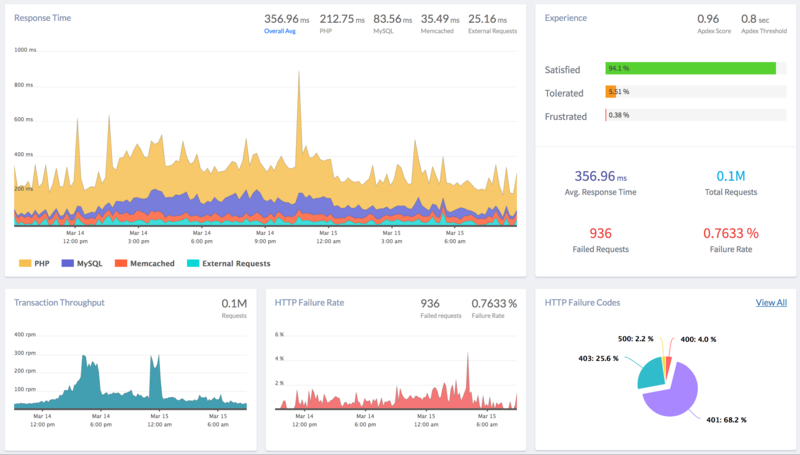 If there is a delay in the page loads, or if the API request takes longer than the actual time, the PHP monitoring will help you to track and identify the anomalies, the slowest functions, database queries, external requests causing the delays. It is also vital to monitor the full execution path of requests, and detailed performance metrics for each of your services, and endpoints. If your users don’t get what they came for on time, you might lose them for good. No one has the patience to wait for a page to load. If the response time of your application is longer, the loss of customers is quicker. PHP Monitoring provides detailed performance report of each and every request coming to our server. Mostly, database queries is only root cause for slow down of the API calls or page load. It is essential to capture the specific database calls that are slowing down your app. If you make use of any third party APIs like a payment gateway, make sure that application is also of highest quality and does not cause any slow downs when your user is trying to make a payment. A good APM tool will help you in identifying the problems. Testing and identifying the bugs for all possible cases is nearly impossible in any application. Few developers log the production errors in some sort of file and try to reproduce the bug from log messages. It is a nightmare in real-time. So, it is good to setup error tracking in your production. 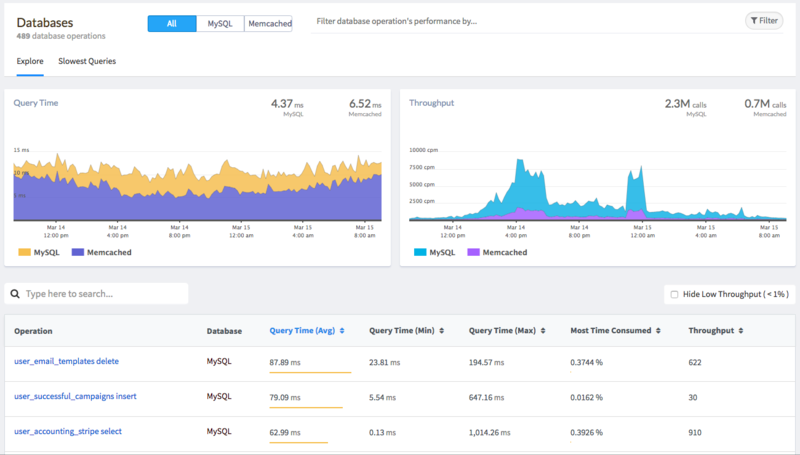 If PHP monitoring tool provides error tracking along with performance monitoring, it will be an added bonus and Atatus APM does this auto-magically for you. Always have a check on the system downtimes. The most easy and important thing to monitor is the system downtimes. If your system frequently face this issue, you might lose your users and the money they spend on your application. So, always make sure the system does not bog down at any point or have other issues. It is not only a good practice for any business to have a good APM, it is also important to have a good alerting system to inform the users about unusual problems in your application. There are various alerting mediums like Emails, PagerDuty, Slack available that will let you send the right alerts at the right time. Your application’s current code and performance might not be the same as your newly deployed application. So, keep track of it and make sure consistent quality is maintained. 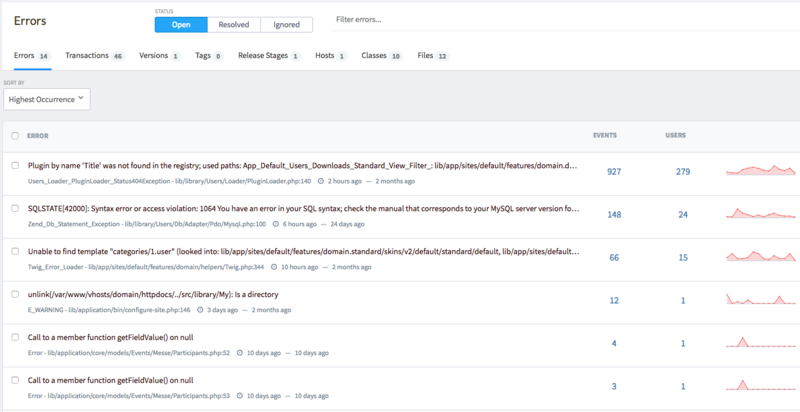 You can draw comparisons between the previous release and the new release to track down the problematic areas and resolve it. Every business has a set of metrics to assess the working of any business process. It is ideal to check if your APM performs as per your metrics. For instance, the response time of your application might increase when the load to your application is high. In order to improve the performance, compare the data previously collected by your APM with the latest one and figure out a way to fix it. Make use of a good APM tool to monitor rather than wasting your time on building one. This saves a lot of time. It is easier to find out the concerns in your application as you have a ready-to-use tool. Using a good and readily available tool, you can track and resolve complex issues before your users use your application and notice the issues for you. Atatus PHP Monitoring works with major frameworks like Laravel, Symfony, Zend and CodeIgniter, and popular libraries like cURL, Guzzle, and PDO. It also includes support for MySQL, Postgres, Redis, Memcached, MongoDB, Wordpress, Magento, Drupal and more. 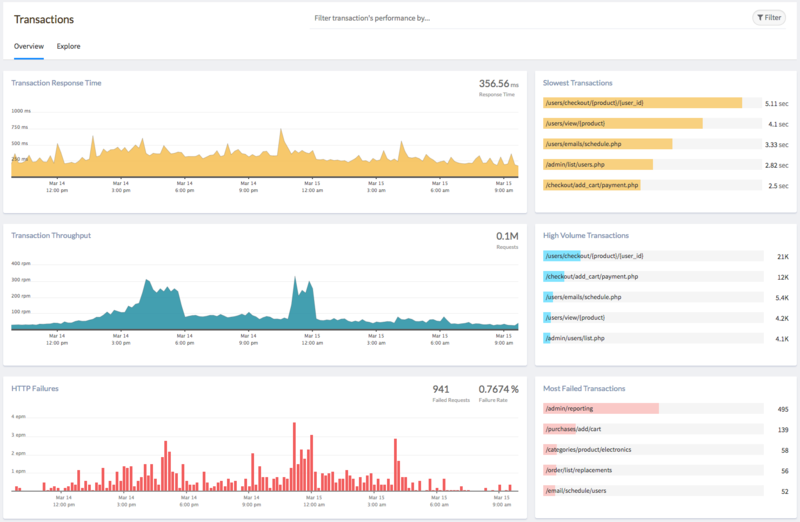 Try Atatus PHP Monitoring with a free 14-day trial – no credit card required.